Home / Computers/technology / Gaming / Video: New Gaming Inventions To Look Forward To! Your gaming experience is about to get a lot more exciting and a lot more surprising! 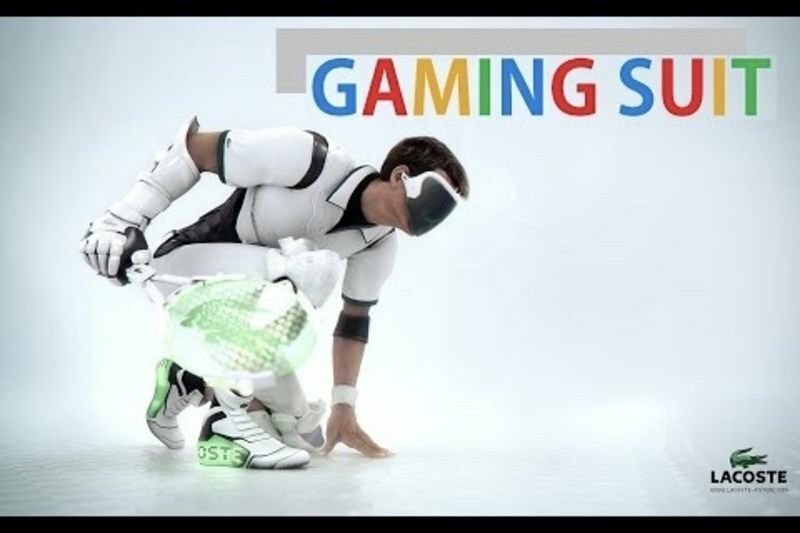 With these new and upcoming gaming inventions, gamers will be able to get involved and actually experience real-life gaming in an entirely different way - and in any way you choose. Prepare yourself for a completely new gaming experience guys, these innovations will blow your mind! Video: The Cyberdyne 'hal' Suit Is A Supportive Exoskeleton! Video: Astronauts's Urine Might Be The Answer To 3d Print In Space... Wait, What? The 'orpheus' Suit Allows Astronauts To Exercise In Space! Video: Amazing Inventions Exclusively For Ladies! The Future Is Now: Russian Military Unveils Next-generation Combat Suits!! Video: These 10 Inventions Will Blow Your Mind! Video: 5 Insane Inventions That Will Blow Your Mind! Video: 5 Inventions That Enhance Every-day Needs And Wants! Video: 5 Crazy Bathroom Inventions You Should See - Innovative, But Also Pretty Strange!